SIX AMAZING MAINE SPRING FLINGS! 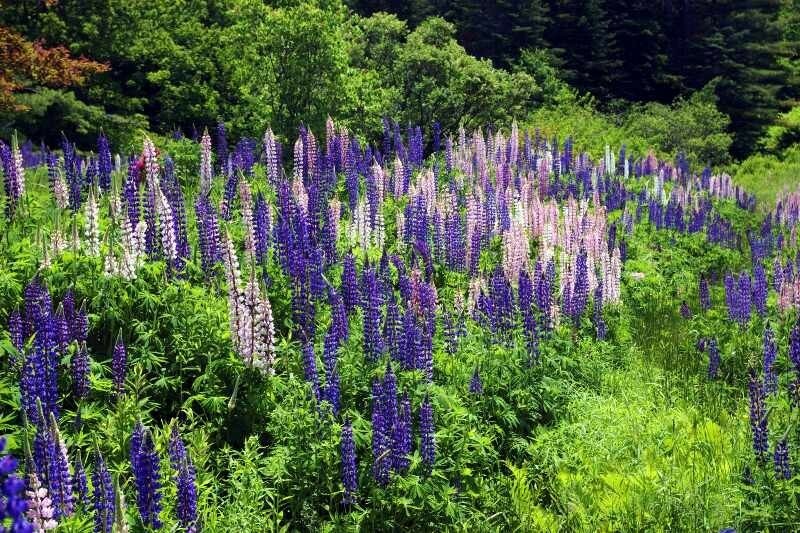 Admittedly, Spring can be a challenging time to attract folks to come to Maine (or anyplace else in Northern New England), but let’s face it, you crave a change of scenery and being spoiled at Brewster House is always a gift, so check out these six amazing Maine spring flings! 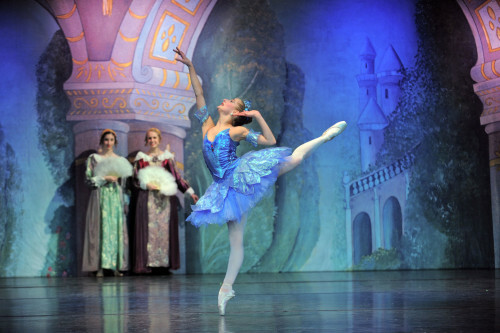 We’ll open with “high culture,” the Maine State Ballet Theater company is putting on the classic, “Sleeping Beauty” from April 1 – April 17th. http://www.mainestateballet.org. The theater is on Rt. 1 in Falmouth, only 10 or 15 minutes south of us. The Portland Home Show opens on April 8th and tuns through the tenth. For more information click, HTTP://www.homeshows.com. There are some amazing photographers and subject matter for them in Maine! The Boothbay Region Art Foundation is presenting the renowned Maine Photography Show, running from April 9th – 29th. For details, see http://www.mainephotographyshow.com. We love the little City of Bath, and aside from my favorite museum (the Maine Maritime Museum), another great reason to visit Bath will be the Bath Antique Show & Sale, held on both March 13th, and April 10th. To learn more, check out http://www.bathantiqueshows.com. An easy 40 minute ride east of beautiful Rt. 1 through beautiful Brunswick, Bath and Wiscasset, a MUST DO for those gardeners/ landscapers in the room, the Maine Botanical Gardens reopen for the season on April 15th. Believe it or not, they have over 35,000 bulbs, among their 270 acres of shoreline and other dazzling plantings, they will be emerging for your visual and olfactory stimulation. http://www.mainegardens.org.